Facility will provide specialized inventory management, fulfillment, and expedited plant delivery services, firm says. 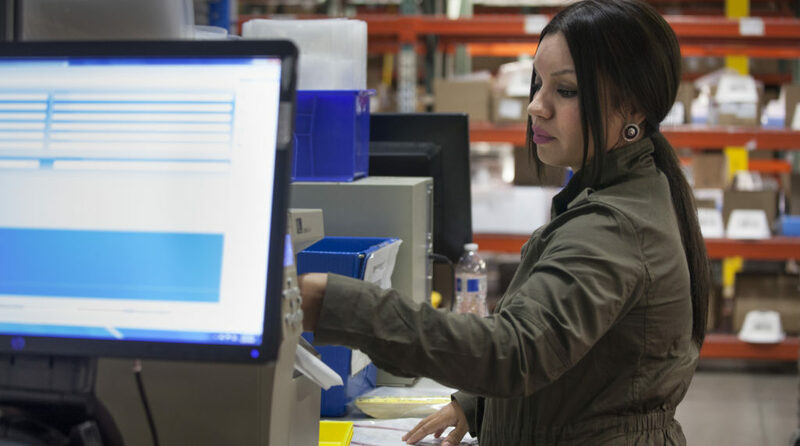 Third-party logistics provider (3PL) RK Logistics Group today said it has opened a 50,000-square-foot distribution center to meet demand by companies in California’s Silicon Valley for specialized inventory management, fulfillment, and expedited plant delivery services. The opening increases RK Logistics’ network to 14 supply chain facilities in the greater San Francisco Bay Area, totaling more than 800,000 square feet of logistics and distribution capacity, the Fremont, Calif.-based company said. Services at the new facility, which is also located in Fremont, include: secured warehousing and inventory management for parts, components, and finished goods; inventory optimization, order picking, and fulfillment; and light manufacturing such as pre-assembly and kitting, RK said. The site will also support RK’s specialized transportation programs for sequencing parts into lean production lines at automotive and technology equipment factories, as well as just-in-time (JIT) deliveries to construction sites. “This advanced logistics facility has been purpose-designed to serve the strict quality and delivery requirements of the Bay Area’s high-tech and automotive manufacturing industries, as well as medical-device, high-value engineered building products, and just-in-time retail replenishment,” Rod Kalune, chairman and CEO of RK Logistics Group, said in a statement.